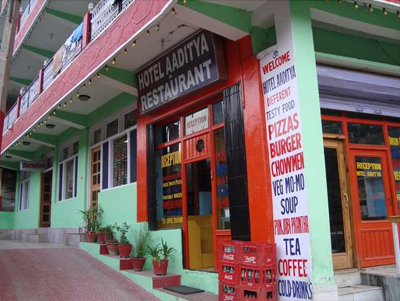 Located at the side of Sarwari River, the beautiful Hotel Aaditya Kullu is set amidst the refreshing surroundings of Kullu and offers a relaxing stay to the guests. 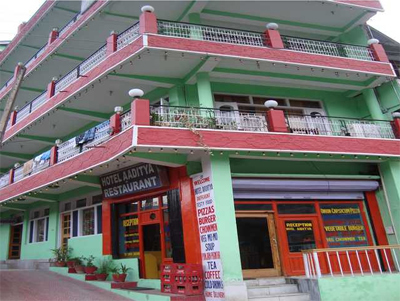 It is an ideal destination among leisure travelers, who want to enjoy the captivating sights of Kullu Valley and feel the luxury of the resort. 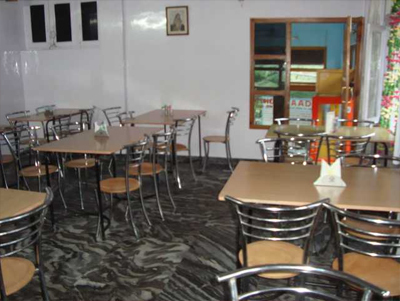 The Hotel Aaditya is around 23 years old and it presents all modern facilities to the guests. It has a multi-cuisine restaurant, a bar, a recreational center, and beautifully designed rooms with essential amenities to offer a heavenly experience to the guests. Set in an absolutely fantastic location, the hotel Aaditya keeps you away from the noise and pollution of the city and offers a completely peaceful atmosphere to sit and relax. 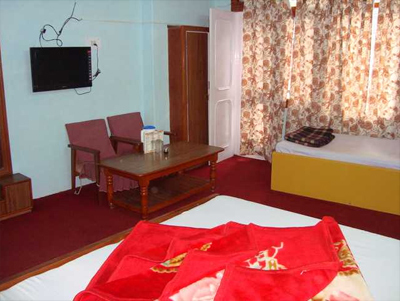 The interiors of the hotel are simple, yet attracts guests with its traditional charm. 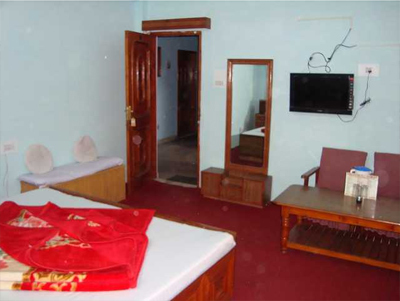 There are 22 well-designed rooms and suites at Hotel Aaditya, all of which are elegantly designed with wooden paneling and flooring to give a traditional charm to the place. 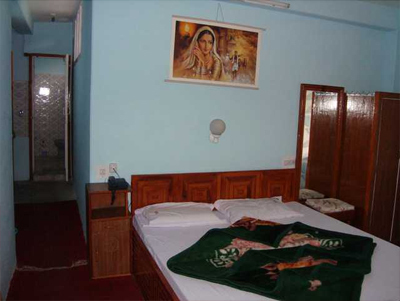 These rooms are divided into two categories, Standard and Deluxe rooms and are equipped with all the basic amenities such as color television, telephone, luxury bathrooms, etc. 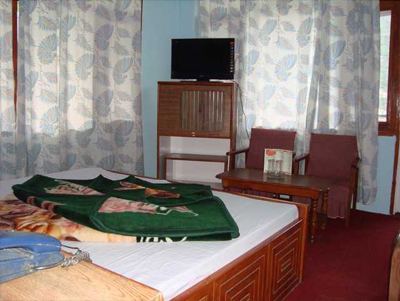 The guests can enjoy the comfort offered at this hotel and make their trip as memorable as ever.